Chicago’s city-run animal shelter is set to undergo a $1.5 million renovation to its medical facility next year, the city announced last week. The renovated medical and surgery areas will replace the shelter’s existing medical unit, which is more than 20 years old. In September, the pending renovation created space issues that prompted CACC to issue an urgent call for cat adoptions. The project will involve upgrades to rooms used for preparation, triage, surgery, recovery and exams. It will also include an “essential isolation area” to help reduce the transmission of infectious diseases, according to the city. Construction is scheduled to begin in January. The shelter, located at 2741 S. Western Ave., is run by Chicago Animal Care and Control. During the renovation, CACC will host veterinary medical students from the University of Illinois to help provide additional care to shelter animals. A veterinarian from PAWS Chicago will also assist with surgery to help prepare more animals for adoption and rescue. 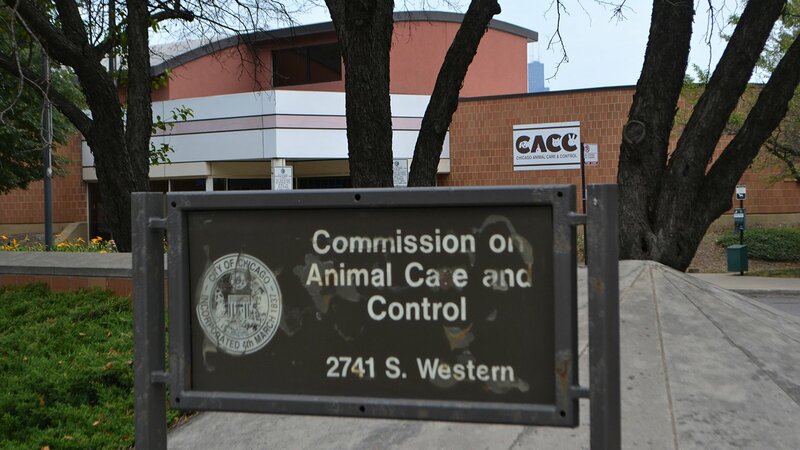 Once the renovation is complete, the nonprofit Friends of Chicago Animal Care and Control will provide funding to purchase new medical equipment for the renovated medical unit, according to the city. You Found a Baby Animal on Your Chicago Block. Now What?